I Got It! 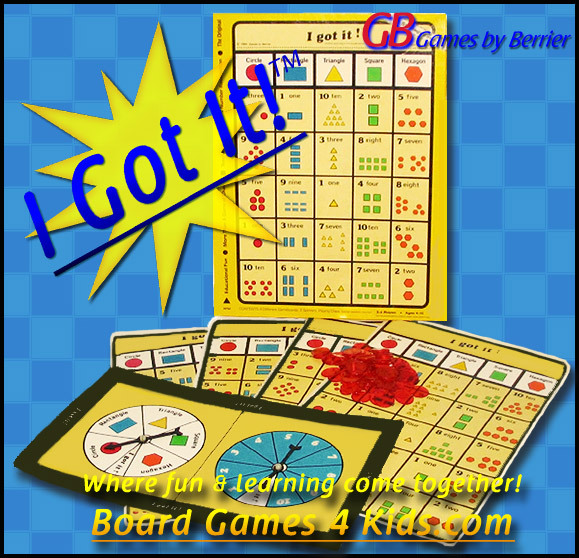 is our board game designed by Games by Berrier that’s a “learn without being taught” game that parents love and kids want to play again and again! 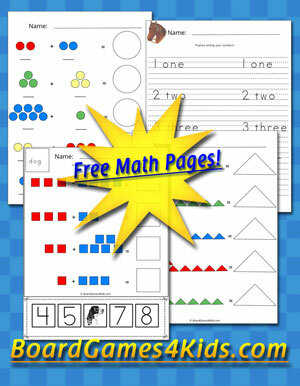 Help prepare your children for a life-time of learning while they are young and will learn to enjoy it! 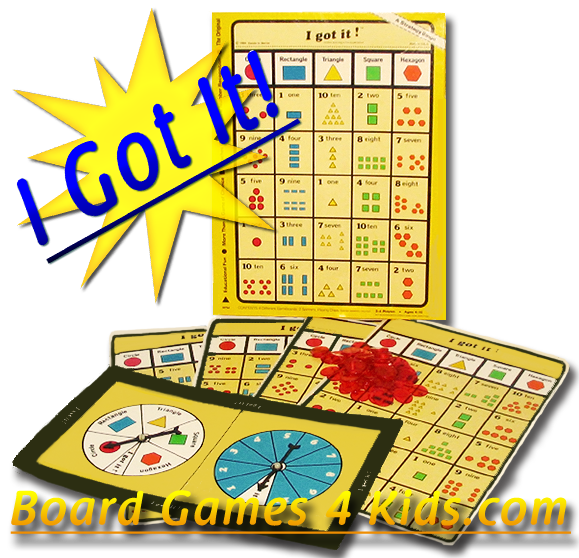 Parents, siblings & grandparents will all love playing I Got It! 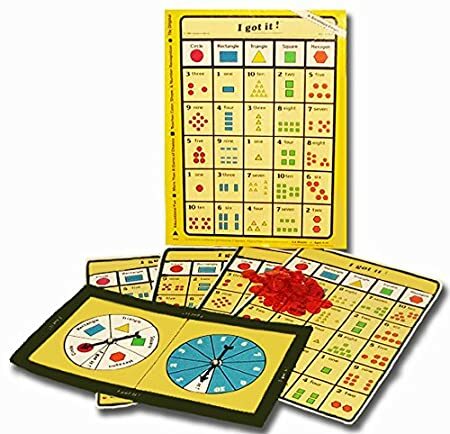 board game while young children learn their colors, numbers, sets up to ten and simple geometric shapes. 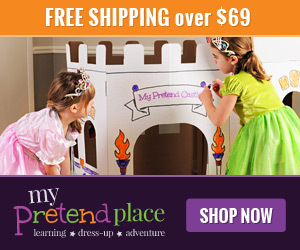 Not only that, your children will learn valuable life skills. 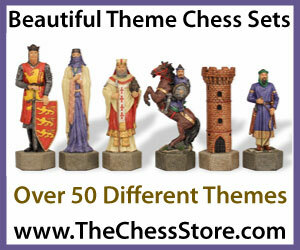 Appropriate for children ages 4-10 and for 2-4 players. 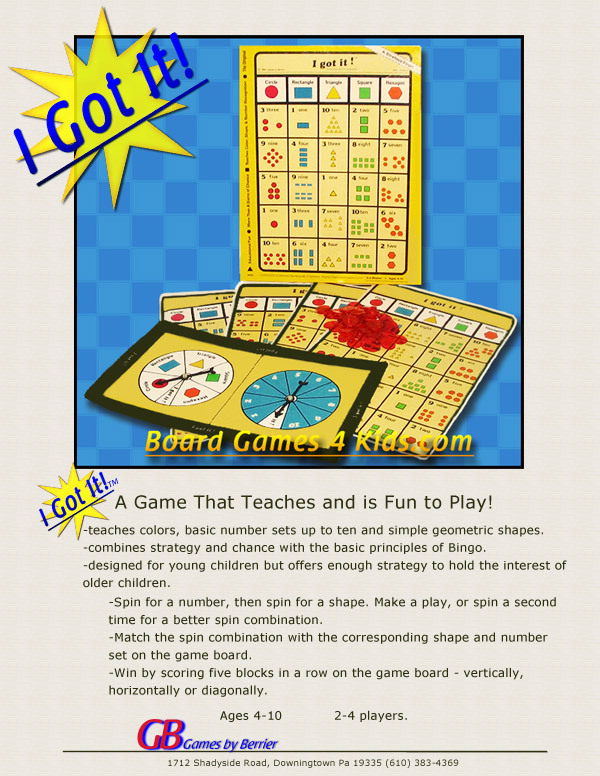 You can also purchase “I Got It!” at Amazon!